My little nieces and nephews all look forward to the cards I send them on holidays. (Hopefully it is the cards they love and not the crisp $1 bill inside!) And Valentine’s Day is no exception! This year I am making all of their cards with the digital images I bought from Pink Cat Studio a few months back. Pink Cat has adorable images at a really great price. I got 4 dinos in a value pack for only $8.99. 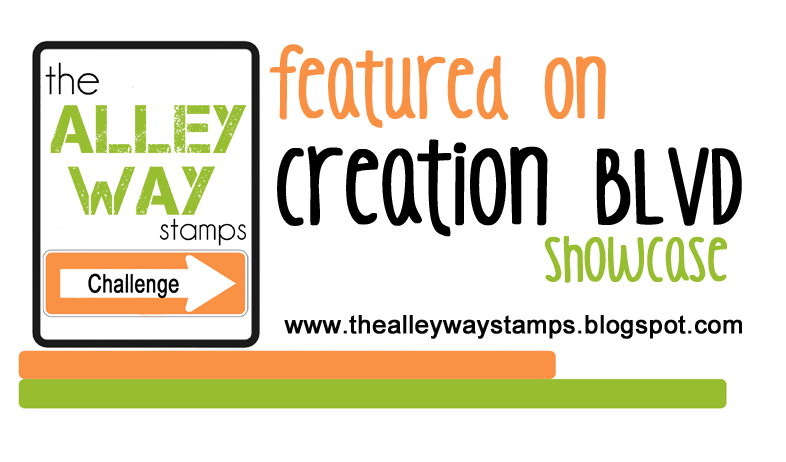 Digital stamping is an affordable way for beginning stampers to get crafting. 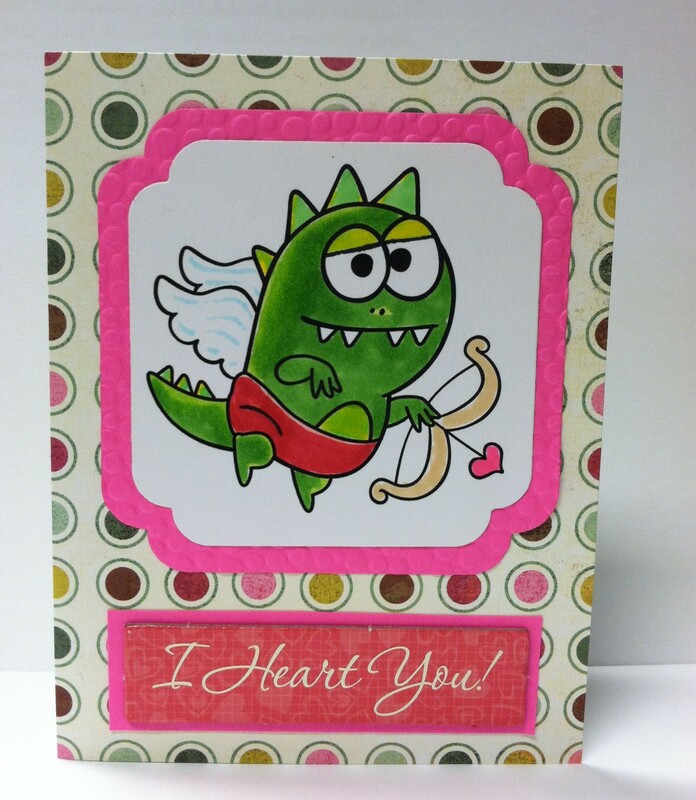 I used Pink Cat Studio’s, Cupid Rex stamp, for this card. I colored him with Copic Caio Markers and I used Spellbinders Nestabilities- Label Twelve die, to cut out the image and the pink background paper. I am entering this card at DYSU Challange Blog #58 Love and also in the Simon Say Stamp Love is in the Air challenge. Pink Cat Studios’, Rex Ate the Valentines is the digital stamp used for this card. I got the idea for the sentiment from a t-shirt I saw at Rue 21. The inside reads, “But me ate it!”. I used Glossy Accents on a few of the hearts and on his spikes. The bite mark is made with a scalloped circle punch. 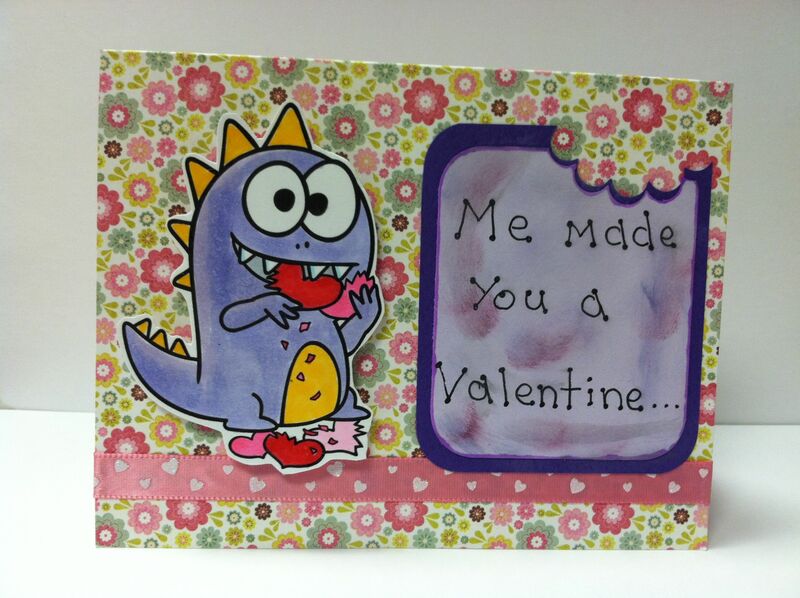 This card is going into the DYSU Challenge and also in the Simon Says Stamp Love is in the Air Challange! I love the expression on this Pterodactyl face. (And yes I had to Google how to spell Pterodactyl) He looks like he is really enjoying his job as love delivery dinosaur. 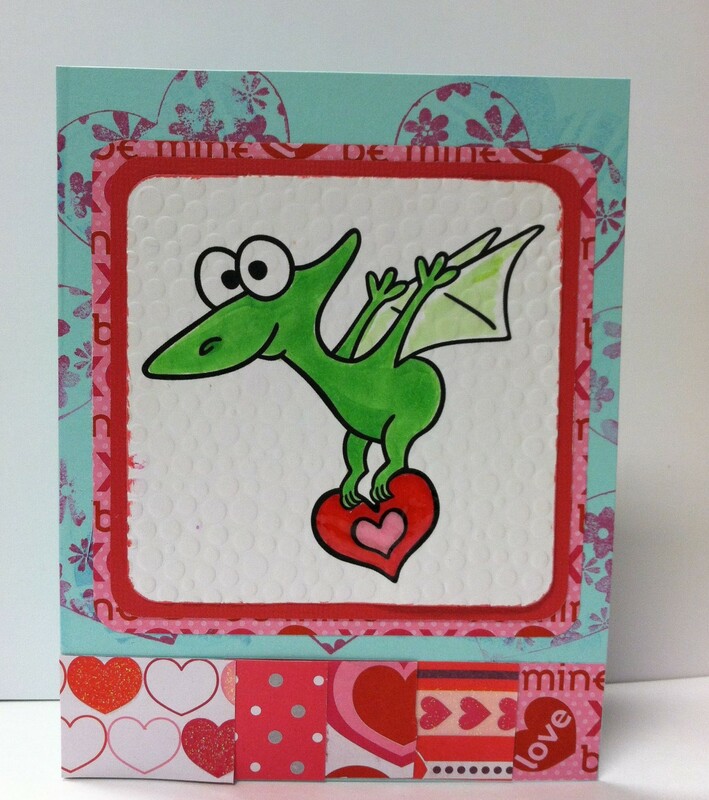 Posted in Digital Stamps, Valentine's Day and tagged copic markers, glossy accents, pink cat studios. Bookmark the permalink. If they are like my grandson, they LOVE dinosaurs! Thanks for joining us at Do You Stack Up! One of my nephews is almost 3 and he can name a dozen different dinosaurs! It is funny that some things are universally male. These cards really made me smile, they are totally soooo much fun! Love those bright colours and fabulous dinosaurs! These are super adorable! I bet they will adore them. Little kids just love getting mail in general! Thanks for stopping by my site. Oh, what cute Valentines!! So bright and cheerful!! 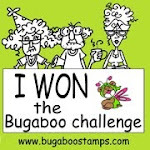 Thank you for joining us on the Simon Says Stamp Challenge blog. Thanks for stopping by. 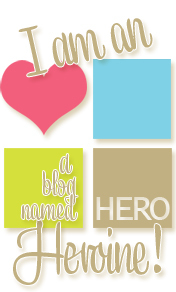 I love all of the inspiration I get from the Simon Says Stamp blog! Hee hee! I love these digis–they are so adorable! I like the mix of patterned papers you used, too. Your nieces and nephews will love them! Thanks! Melissa at Pink Cat Studio creates such cute digis. Join my at Digi Darla’s and win a stamp. They are all so cute and fun! How could your nieces and nephews not love them? Thanks for joining us at DYSU.